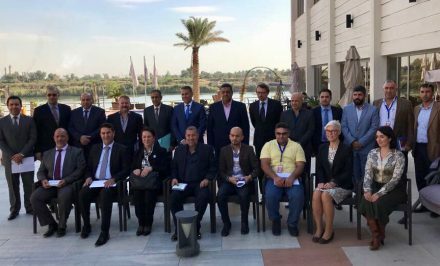 Baghdad, 23 November 2017: In Baghdad today, ICMP convened a meeting of the Working Group on Data Processing and Protection, focusing on steps that can be taken by Iraqi stakeholders to improve the legal framework supporting efforts to account for the missing. 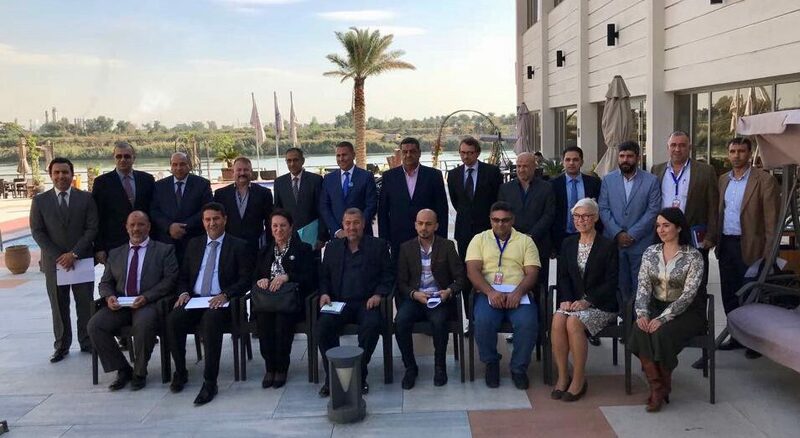 The Working Group brings together representatives of ministries and other government agencies and institutions in Iraq that have a public mandate to address the issue of the missing. Today’s meeting examined personal data processing in the context of Articles 19 and 20 of the International Convention for the Protection of All Persons from Enforced Disappearance (CED).